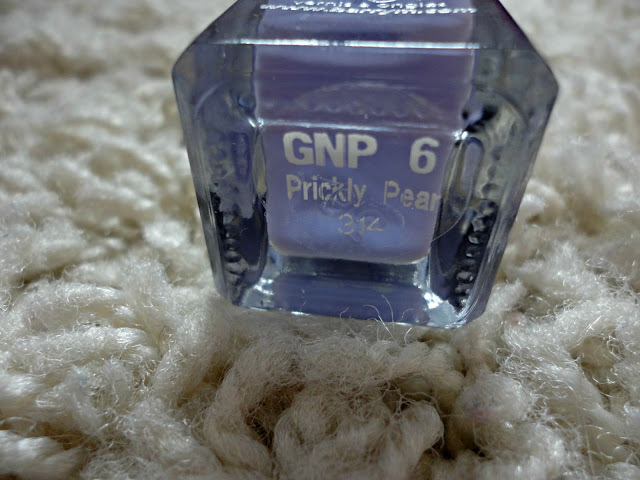 As featured in my Boots Haul (link) yesterday, I got one of the new Barry M Gelly Nail Polishes in "Prickly Pear". This is the third one from the range I've tried (the other two being Pomegranate and Blueberry) and I'm yet to try Dragon Fruit. The quality for the price is just amazing and I love the new colours they've come out with! The aim of the polish is to make it look gel-like and shiny. The pictures above are without any top coat so I think you can agree that they definitely look super shiny and professional! I did around 2 coats on each of the nails and they didn't take long to dry at all - a bonus for someone impatient like me! 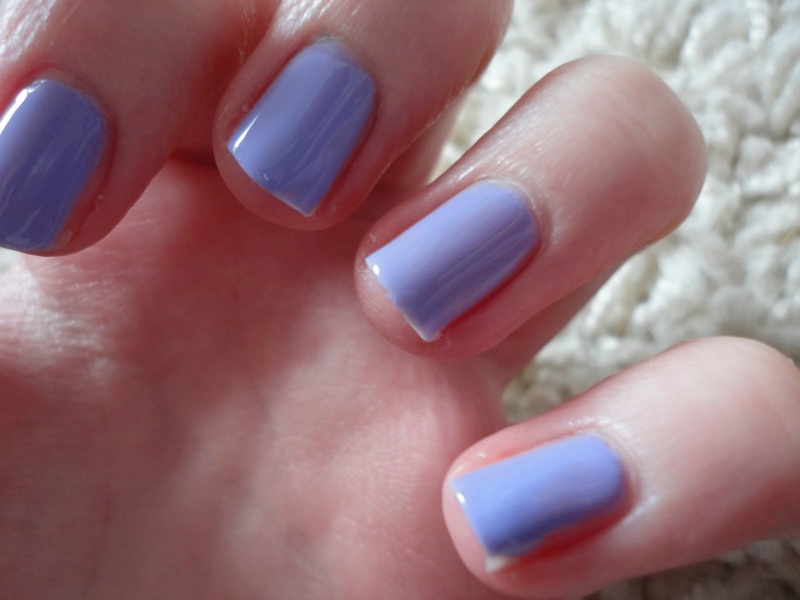 The application is so easy, as with all the other Barry M nail polishes. The brush isn't too thick or difficult to work with and although the first coat can be a little thin, by the second it's completely opaque. I think the consistency is really nice as well as I haven't found it to be gloopy or anything like that. Plus there's the fact that it's such a beautiful colour! The lilac really caught my eye as soon as I saw it on the beauty blogs and I'm surprised it's taken me this long to pick it up. I haven't got a colour like this at all, it's a really nice pastel purple/blue which really suits my fair skin and blonde hair. I can't even express how much I love this! I have a huge nail polish collection (let me know if you want a post on it) so it takes a lot to impress me now but this has definitely become a firm favourite. Have you tried any of the Barry M Gelly polishes? What's your favourite shade? I've got my eye on the Green Berry shade! I have this polish and love it!